The term aperitivo comes from the Latin aperire (‘to open’) and this summer it will open up both your palate and your social life. It’s a traditional time-out after work that’s high on refreshment and low in alcohol, and many cultures enjoy it via variations on amaro, vermouth, aromatized wines, amber and golden elixirs, even a spritz – all flavourful wine and spirit bases diluted with fizzy water. 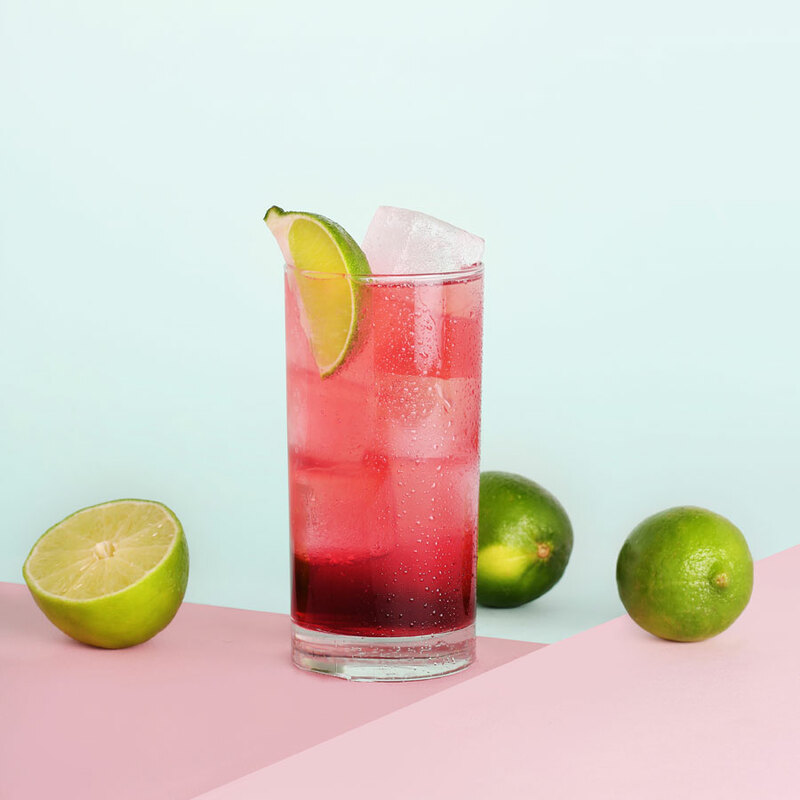 The category’s recent rise in popularity is part of the low-ABV trend and session cocktail movement (most are 17-24%), but because the casual drink fix is also short on preparation it’s the ideal way for those short on time to enjoy the company of friends on short notice. Also short of cash? A bottle of good aperitivo rings in around $25 and goes several times the distance as wine, making it a smart way to entertain generously while on a budget. The magical hour or two that divides the day after work mode and resets into evening is an exercise in moderation (translation: you won’t get blotto before moving on to dinner). The key is to make the ora del aperitivo feel like occasion. It needn’t be elaborate – in fact keeping it simple is why it’s so beloved. As Madonna’s t-shirt once proudly proclaimed, Italians do it better — and that includes the cinq à sept built around the ritual of aperitivo. 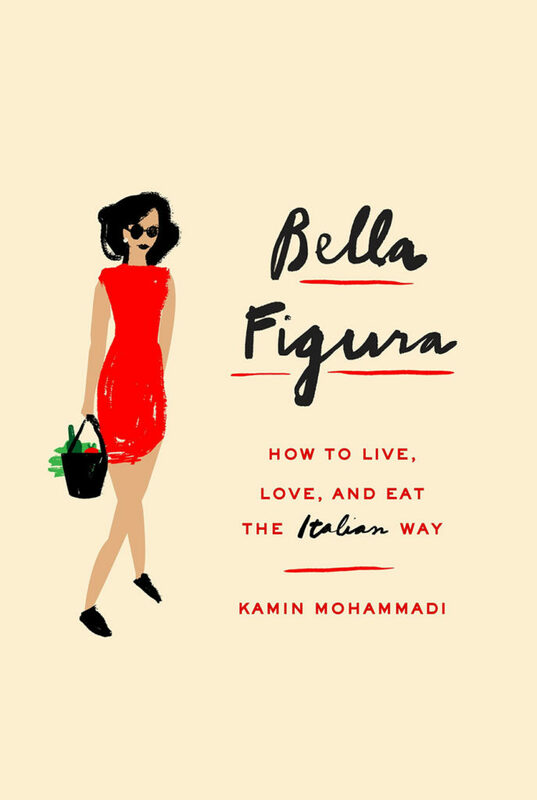 When it comes to the lifestyle it represents Kamin Mohammadi, the Iranian-born author of The Cypress Tree, is living our dream right now: a decade ago, the busy journalist burned out, slowed down and relocated to the Tuscan countryside. “Lots of your day and rhythm and rituals are being around food because it’s everything,” she explains; “it’s life, nature, love.” Naturally, Mohammadi is also the British ambassador for Aperol, the rhubarb orange drink most associated with aperitivo these days (for an Aperol spritz remember the 3-2-1 ratio of Prosecco, Aperol and carbonated water). No drink without food, no food without drink is a good rule of thumb. Stock up on packets of fennel tarallini and cheese sticks, keep large jars of lupini beans and good olives on hand, and decant a few into small plates and mini-bowls as needed. Skewer small bocconini balls with toothpicks. The aperitivo ritual involves setting out just a few basic nibbles, but lively tableware will certainly elevate the experience. Look for Casa Cubista, the colourful contemporary take on traditional terra cotta earthenware; it’s designed by Canadian stylist Arren Williams and handmade in Portugal (casacubista.com). And always have soda or mineral water chilling in the fridge. Whenever I travel, I seek out a good wine and liquor store and bring home a regional bottle or two as a taste souvenir (pro tip: pack a plastic bag and a small length of bubble wrap to buffer it in your suitcase). Whether it’s ducking into Astor Wines for Brooklyn’s Forthave Spirits red aperitivo while on a weekend in New York or making the pilgrimage to hallowed Enoteca Alessi in Florence, local wine shops can recommend everything fom rare domestic gin to regional specialty spirits, including aperitivo. But you don’t have to go far, or even leave home at all. Lillet, Aperol, Cynar, Peychaud’s Aperitivo and Luxardo’s Aperitivo spritz are all easily available in Canada now, as are homegrown variations. Stalwarts Martini & Rossi and Luxardo have also both launched premium versions in the category, as did the group of Canadians who created ruby red Capo Capo (a traditional aperitivo made in Italy but tweaked in taste for the North American palate) last summer. The LCBO and several other provincial liquor distributors seem to be casting their sourcing in the aperitivo amaro category wider to respond to demand, so there’s better selection this season than you think, especially with a little virtual legwork. Try browsing your relevant supplier website by genre keyword. Drink expert Stefano di Dio’s Oscar.697 vermouth and Vermouth Del Professore from Turin, for example, are both readily available as online exclusives on the LCBO’s webstore, and with no order minimums. Alberta Liquor Stores carry several varieties of Cocchi as well as Washington distillery Brovo’s Witty and Pretty vermouths (search liquorconnect.com) and there’s gentian-based Suze at the SAQ (doubly nice to keep on hand because it’s the essential ingredient in a good white negroni). 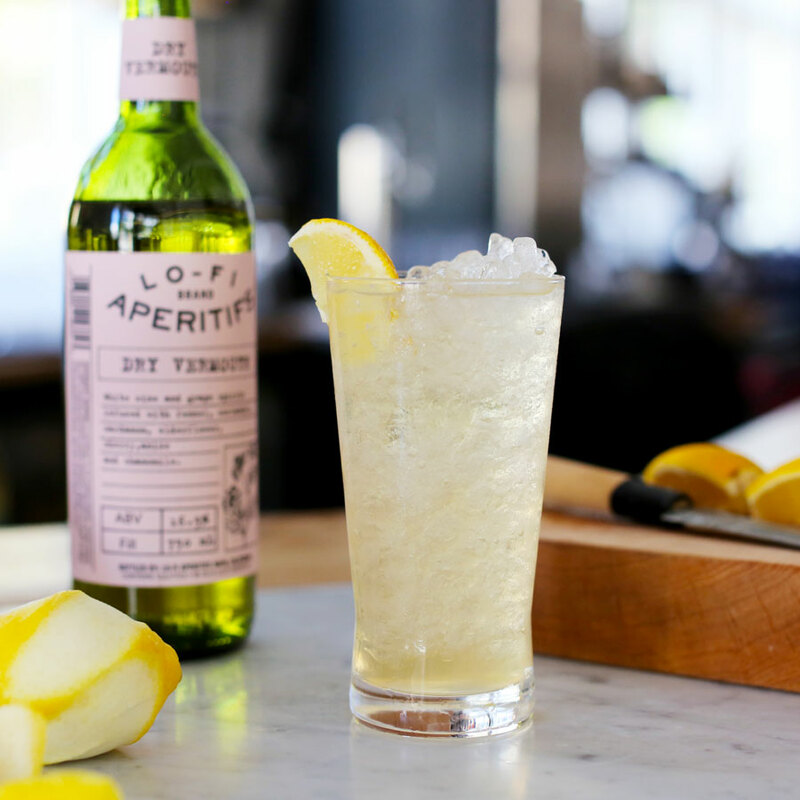 Read on for our grand tour of aperitivo, and get sipping like you’re under the Mediterranean sun. British Columbia: Odd Society Bittersweet Vermouth, refreshing on ice. 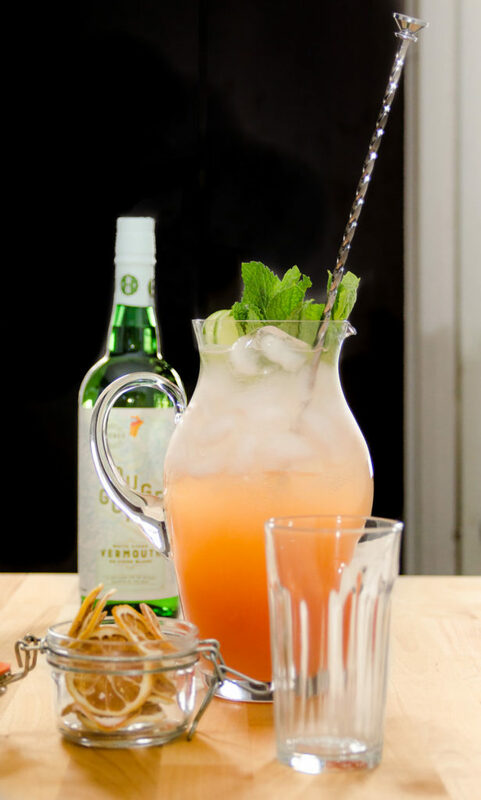 Quebec: Rouge Gorge is the name of Domaine Lafrance’s vermouth made from cider and apple eau-de-vie. The province’s first cider vermouth is made in Saint-Joseph-du-Lac and comes in sweet red or smooth white and is refreshingly simple sipped over ice. The subtle paint-by-numbers label graphic design is a cool touch, too (domainelafrance.com). It’s one of several brands in Quebec — like Michel Jodoin (https://www.micheljodoin.ca/en/product/vermouth-de-pomme) and Val Caudalies from Dunham (valcaudalies.com). South Africa: Caperitif. The aromatized wine (Chenin blanc base) was traditional to the region during the turn of last century mining rush and is an ingredient sometimes listed in historic cocktail recipes. revived by Swartland winery AA Badenhorst using 35 Kalmoesfontein seasonally available botanicals from the Western Cape, like rooibos and wilde als, an indigenous medicinal plant. Serve with tonic water. 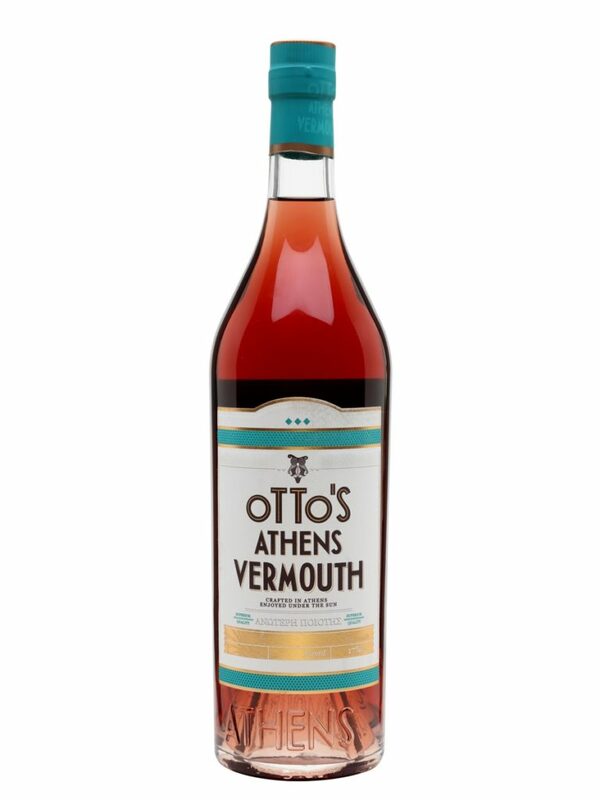 Greece: Otto’s Athens Vermouth (17% abv) is newly carried by the LCBO. Good Greek wine is infused with rose petals, olive leaves, citrus and other ingreidents grown in the Hellenic sunshine. It has a lightly bitter orange flavour and a beautiful sunset pink hue, best enjoyed with equal parts soda water and clinking ice cubes (athensvermouth.com). 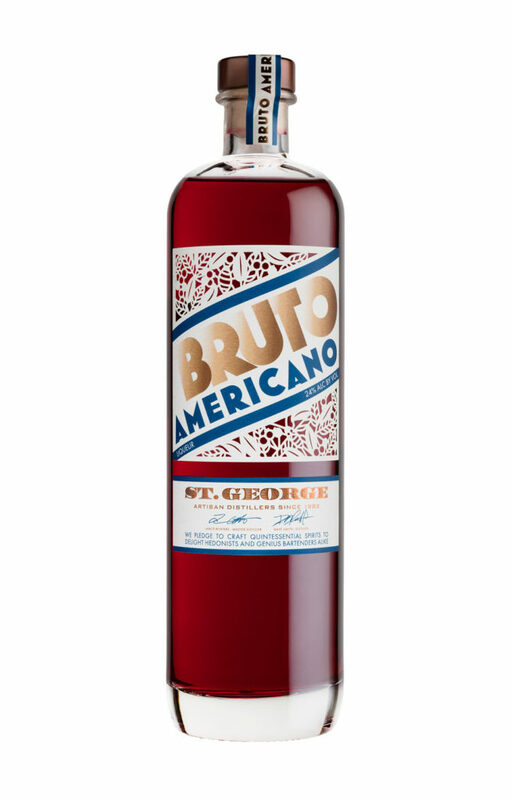 San Francisco Bay Area: Always ahead of the curve, St George’s Spirits helped revived craft distilling in the 1980s and launched Bruto Americano in 2016. 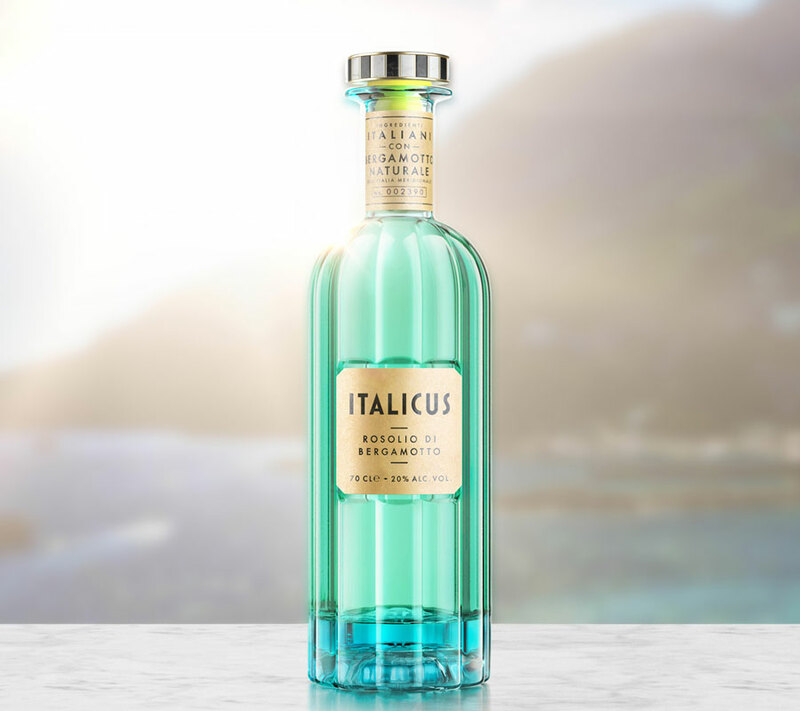 You can sip it on a visit their Alameda, California distillery housed in a 65,000-square-foot former airplane hangar on the grounds of the former Naval Air Station by taking the San Francisco Bay Ferry across, or find it at stores across the USA. The ruby red aperitivo gives a California twist to tradition— locally-grown Seville oranges, buckthorn bark and cinnamon with a bitter citrus finish. And the bottle design itself is gorgeous, inspired by Italian modernist graphic design (stgeorgespirits.com). Required Reading: Make the most of summer — or as I prefer to call it, day-drinking season – with expertise from Kate Hawkings Aperitif. Hawkings explains the building blocks and how the science of bitter astringency helps set the palate and evening in motion, and with 33 easy aperitivo recipes. Her helpful and concise tour of genres distinguishes between aromarised wines commonly known such as vermouth, and lesser so like quinquinas (quinine), americanos (gentian) and amaro as well as arcane niche categories like rosolio and caperitif.